Valve is into hardware aggressively and there were plenty of rumors circling around about the imminent announcement of official Valve gaming console. Valve is betting big on Linux and this became very clear when they released official Steam for Linux client. Even an year ago, nobody was expecting such bold moves from Valve. It is rumored that, when the official Steam Box gaming console arrives, it will run on Linux. And now, there are some confirmations. Steam Box will be launched in 2013 itself, Will be based on Linux! Rumors around Steam Box is not a new thing. About a month ago, Valve CEO Gabe Newell himself revealed that a new Steam Box console is currently in development and will compete against top brands such as Microsoft XBOX and Sony PlayStation in the near future. Now, there are some more definitive confirmations from Valve's top brass. According to a report on German tech site Golem.de, Valve will unveil Steam Box some time in 2013. Speaking at the EHSM 2012 conference in Berlin last month, Valve electronics engineer Ben Krasnow reportedly confirmed that the Steam Box will run on Linux as well. It should not be a surprise to anyone who remembers Gabe's tirade against Microsoft's one-store-to-rule-them-all strategy devised for Windows 8. 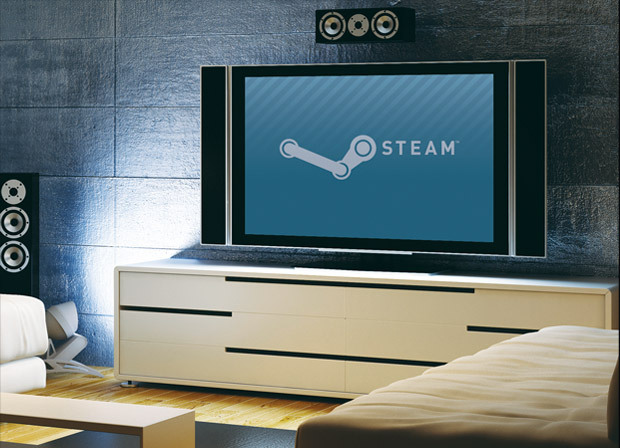 We can expect the official unveiling of Steam Box during Game Developers Conference (GDC) 2013 which is scheduled to happen in late March, or during Electronic Entertainment Expo (E3) 2013 in June. UPDATE: Steam Box unveiled at CES 2013. Read more here.